This week we have been learning about holiness and revelation. WOW! It was amazing. This week has given me such a hunger for holiness and has greatly impacted me. I am so looking forward to what other changes God has instore for me in the up coming weeks! 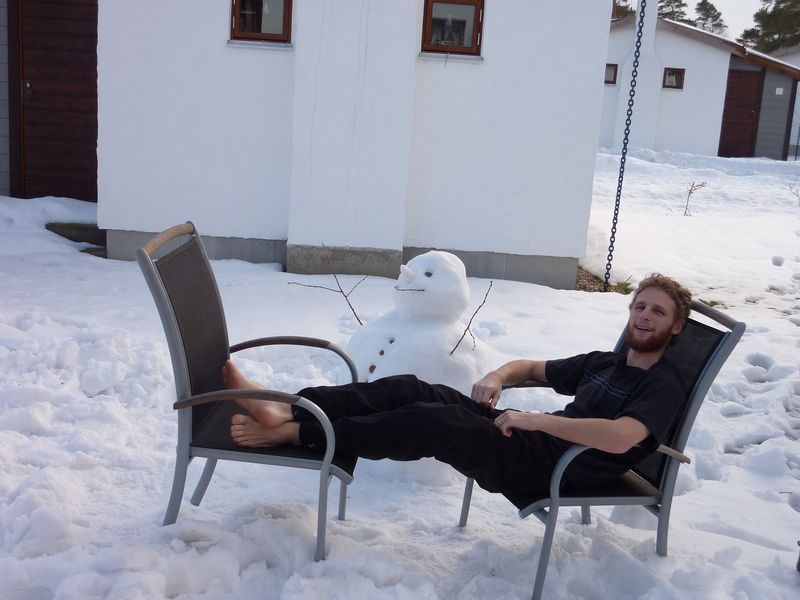 The bare feet and snow in this photo is a worrying combination.